You are welcome to join whatever your skill level and experience. We actively encourage people to take up tennis by offering membership to ALL levels and abilities. 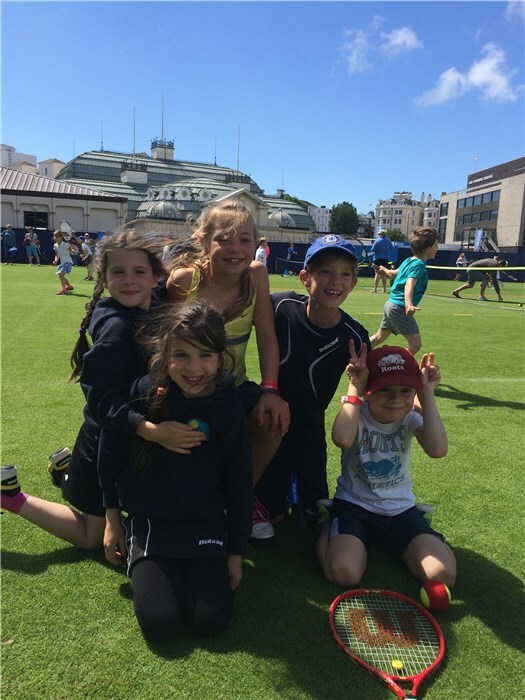 Our Coached Membership category is available for both those starting out and those whose tennis skills are a little rusty. This category is designed to be a stepping-stone to full playing membership of the Club. Prospective members are always welcome to arrange a visit the Club to find out more about what we have to offer. 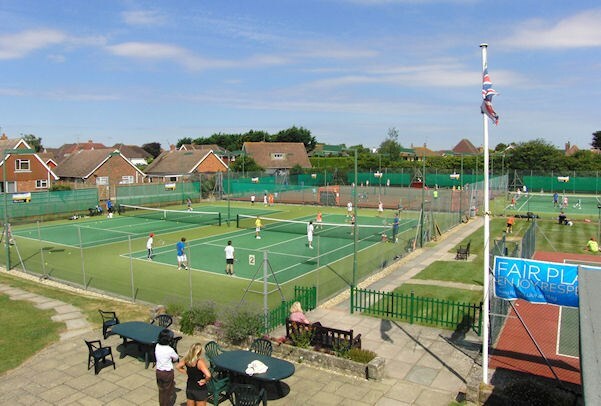 From your first visit until you decide you wish to become a member of Angmering-on-Sea Lawn Tennis Club there will be someone there to help you settle in and answer any questions you may have. Our Head Coach will be able to guide any new member on the best starting point for their tennis journey at AOSLTC.